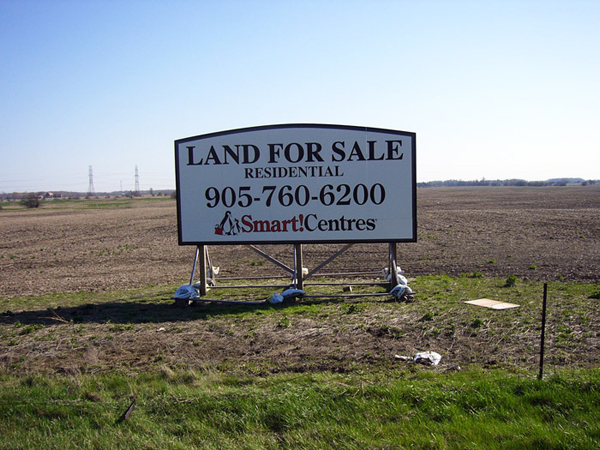 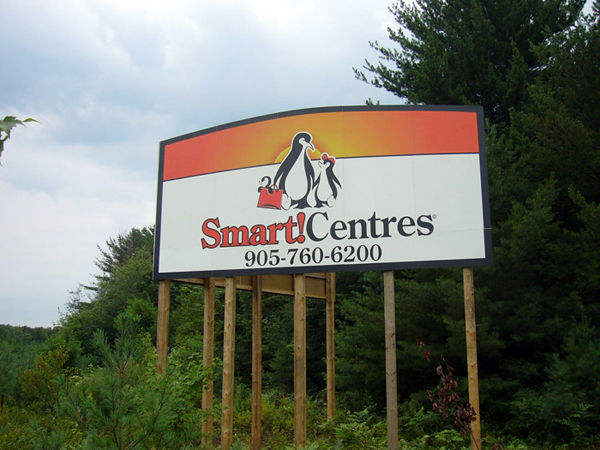 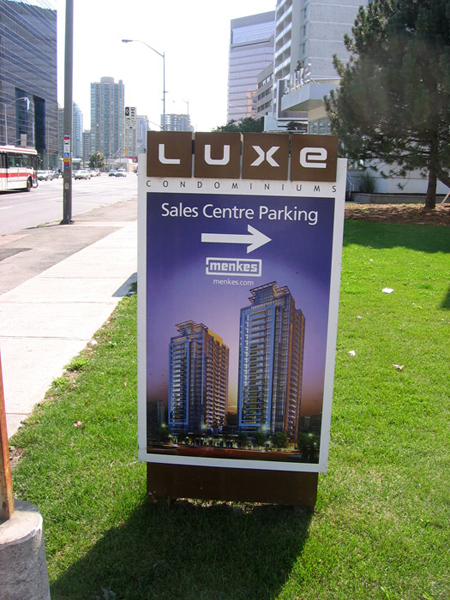 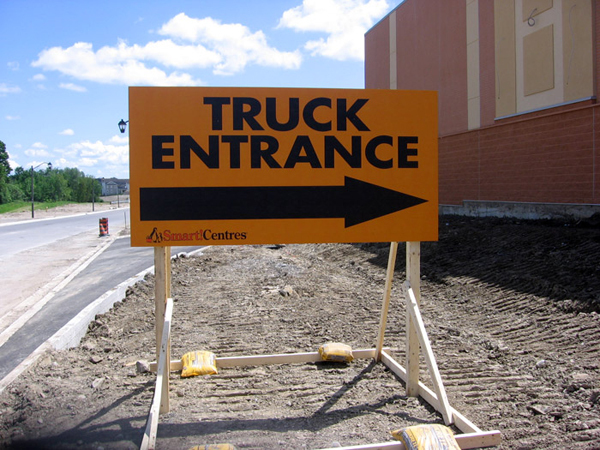 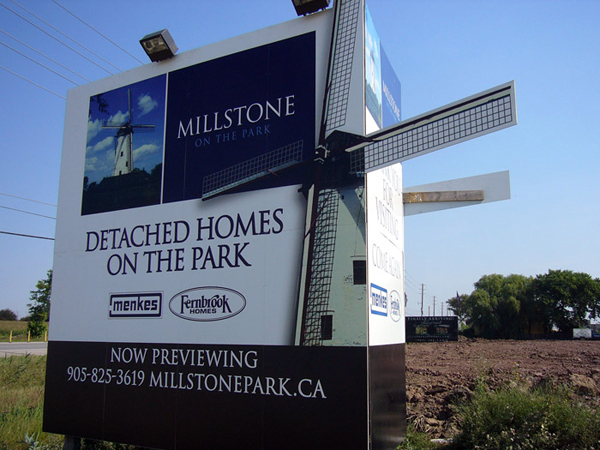 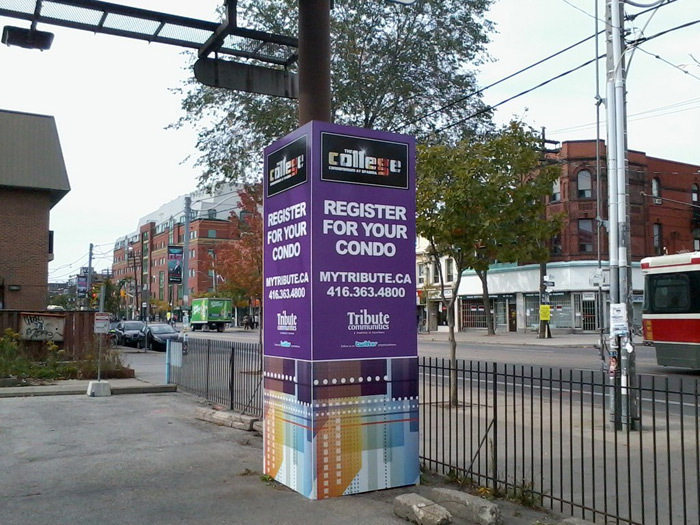 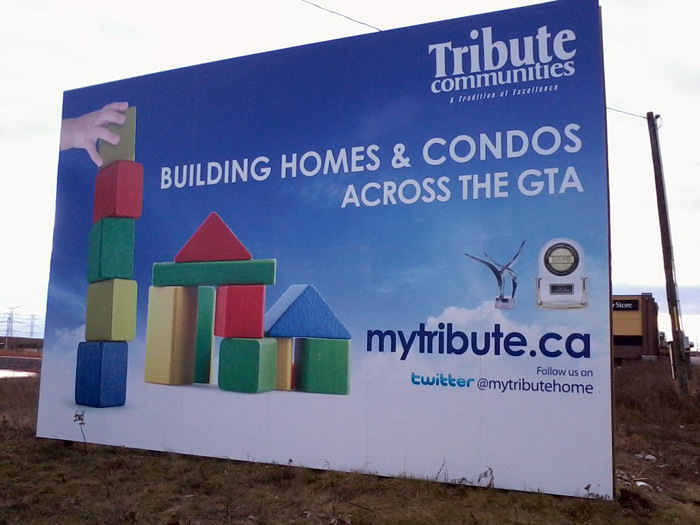 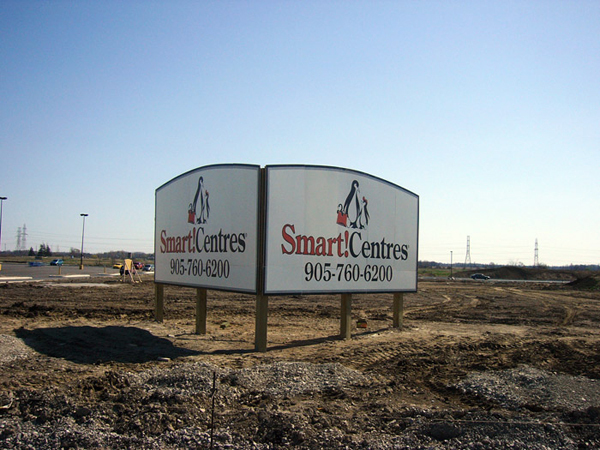 We specialize in creating and installing custom made billboards for your business needs. 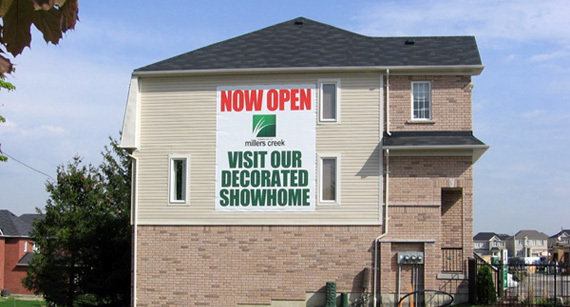 Each step of the process from inception to installation is handled professionally by our team of seasoned veterans. 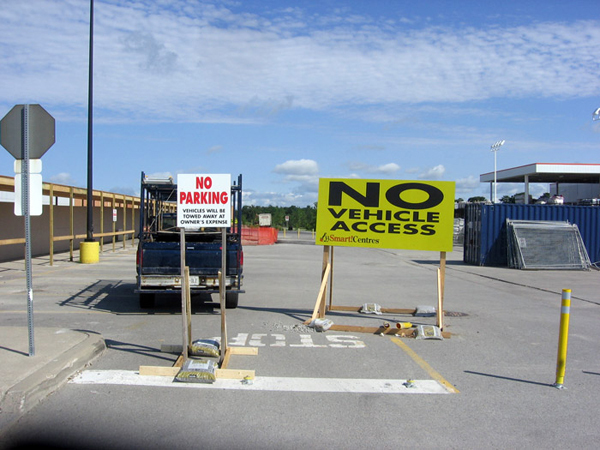 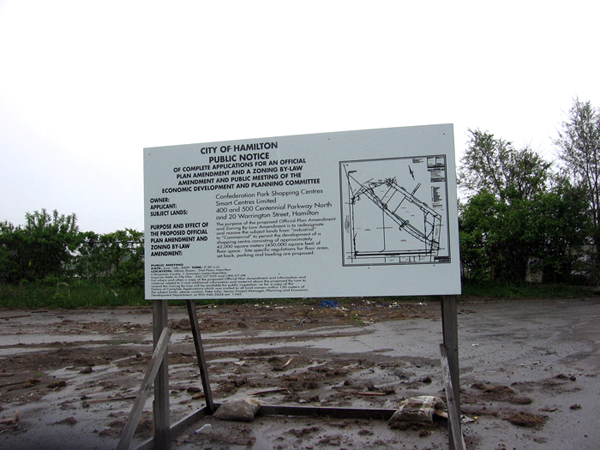 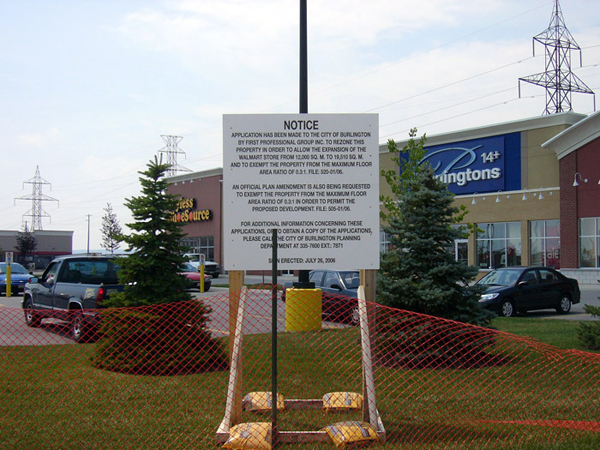 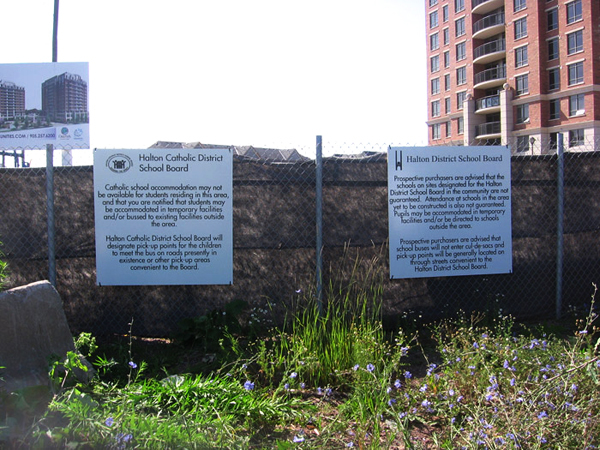 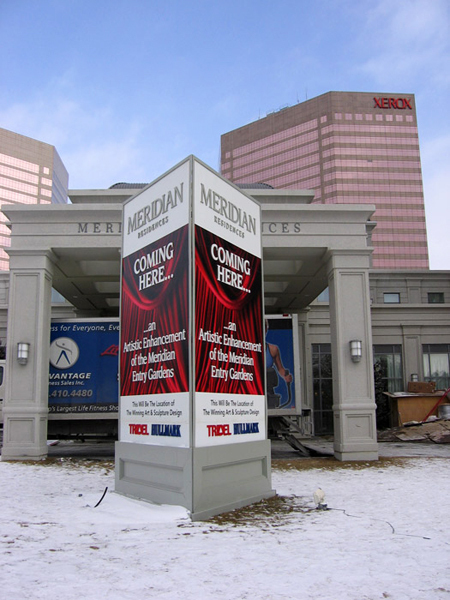 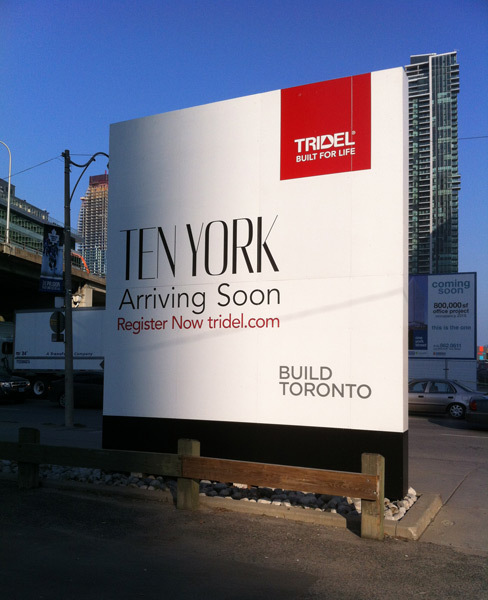 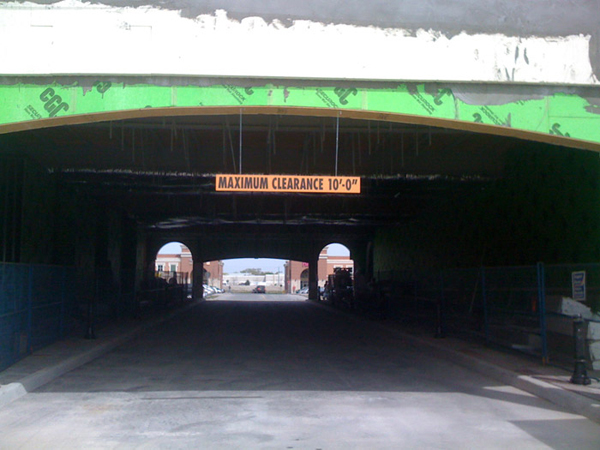 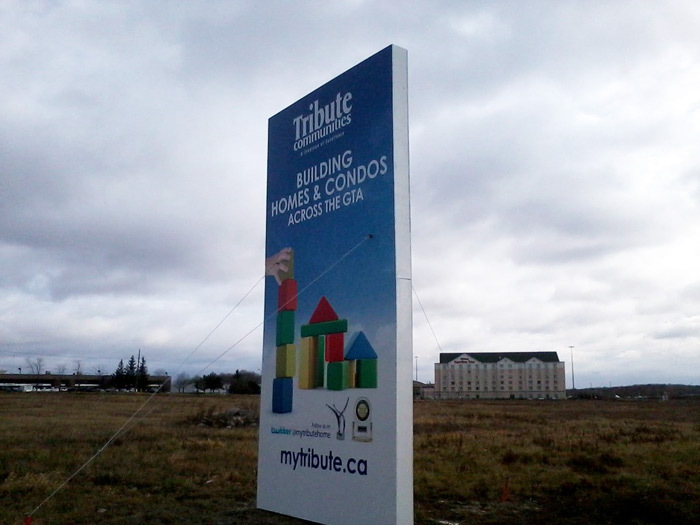 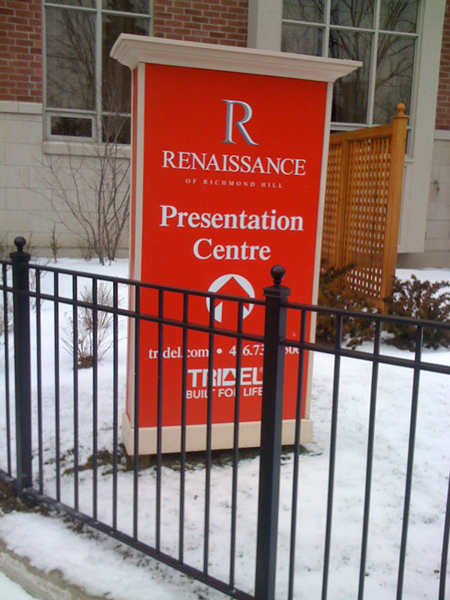 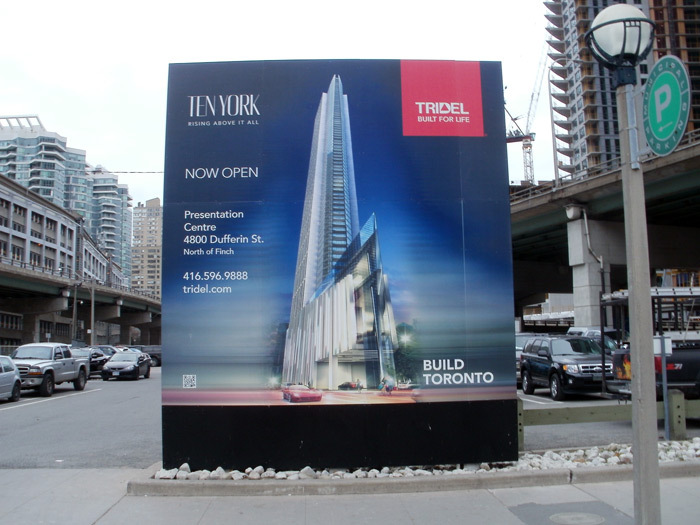 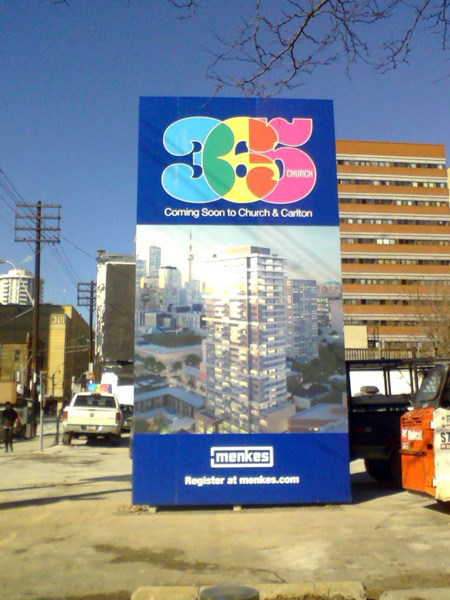 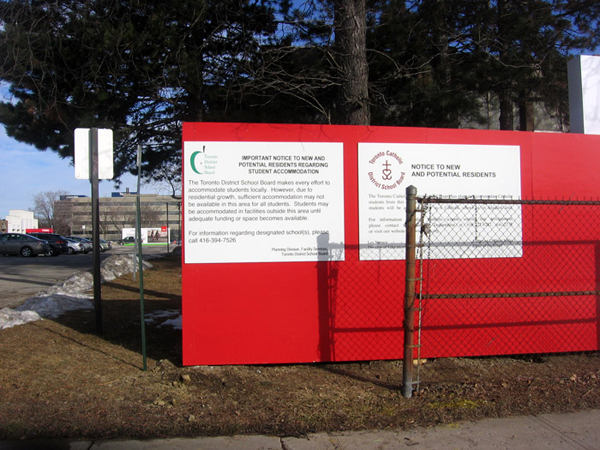 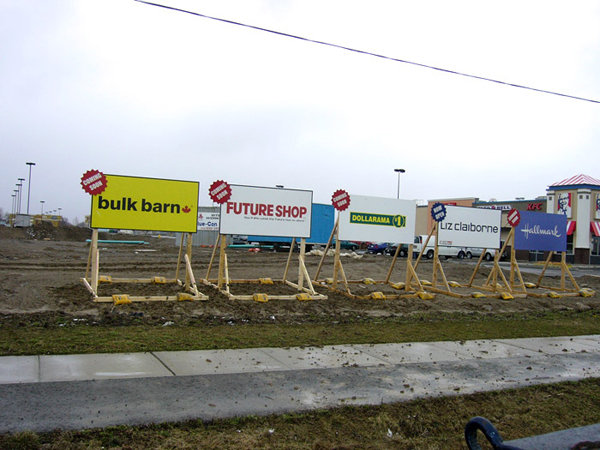 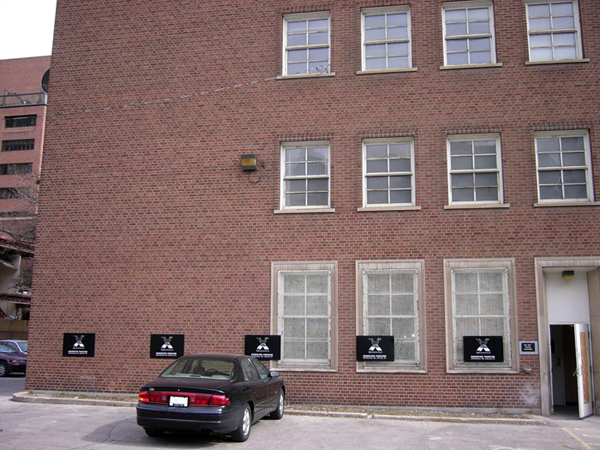 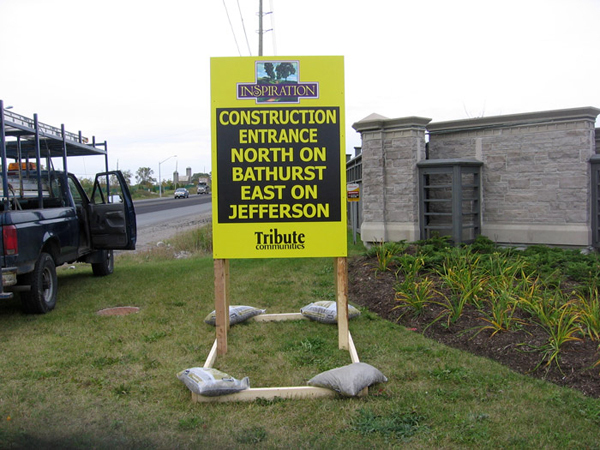 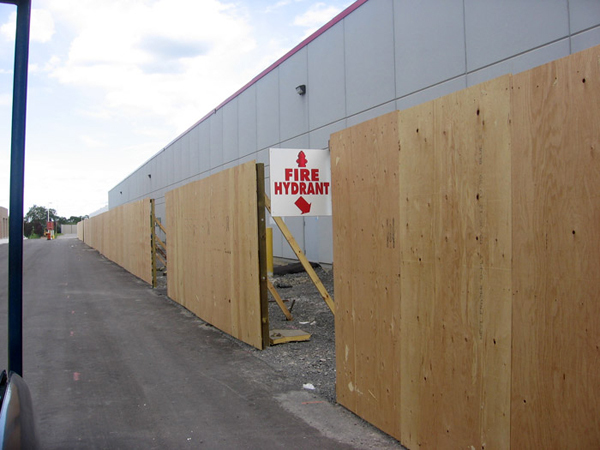 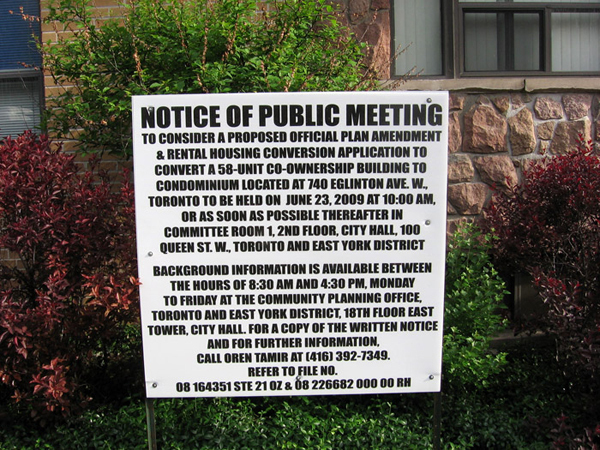 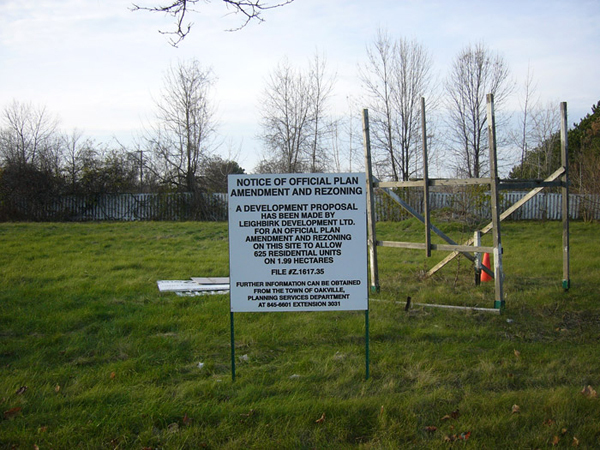 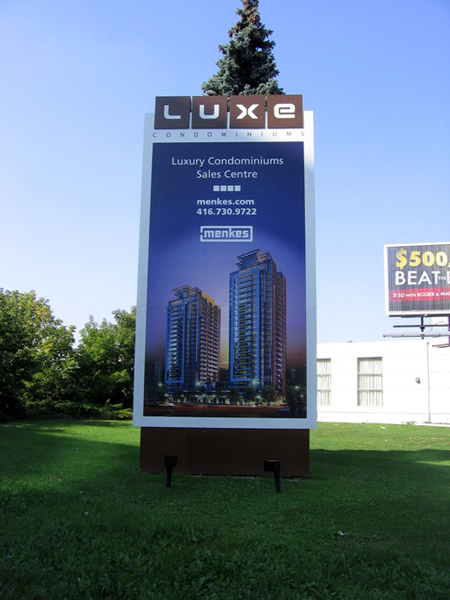 Whether your billboard is a temporary notice or a permanent fixture, we will work with you to find the right solution.